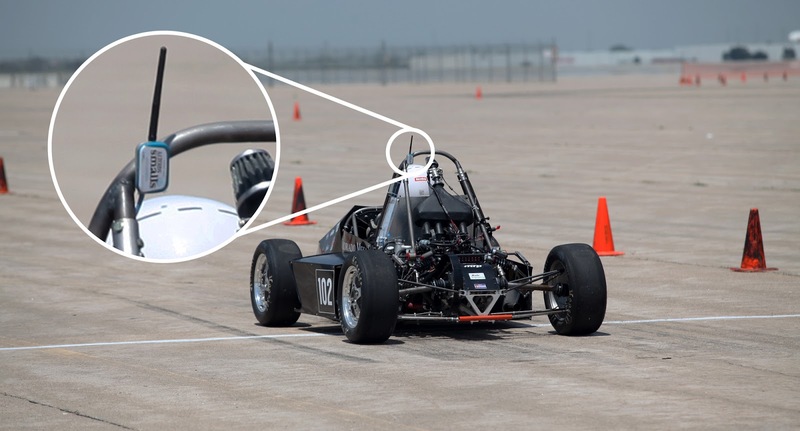 While Arduino boards are useful for simple robotics and control applications, as outlined on William Osman’s blog, they can also be employed for data tracking to help engineers verify and modify a race car’s suspension design. In this case, Osman decided to use a Pro Mini, a three-axis accelerometer, and an nRF24L01 module to implement a vehicular telemetry system for under $20. A second Arduino and 2.4GHz transceiver make up the base station, which is connected to his computer via USB. 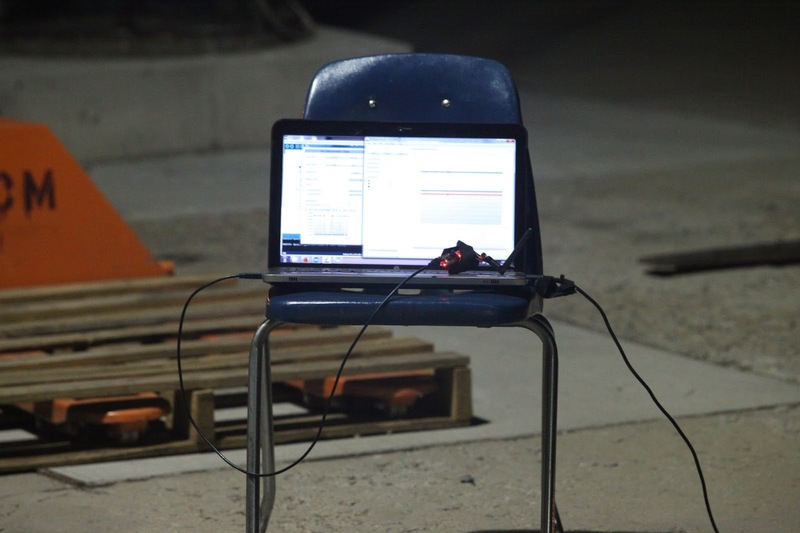 While getting the raw data is interesting, he’s able to take the project to the next level using a free software package called COSMOS from Bell Aerospace. Although not initially user-friendly, it does allow those willing to conquer its learning curve to visualize data in real-time without spending thousands on software. Be sure to check out his blog post, Hackaday’s recent write-up, or the video below for more information on the inexpensive telemetry system!